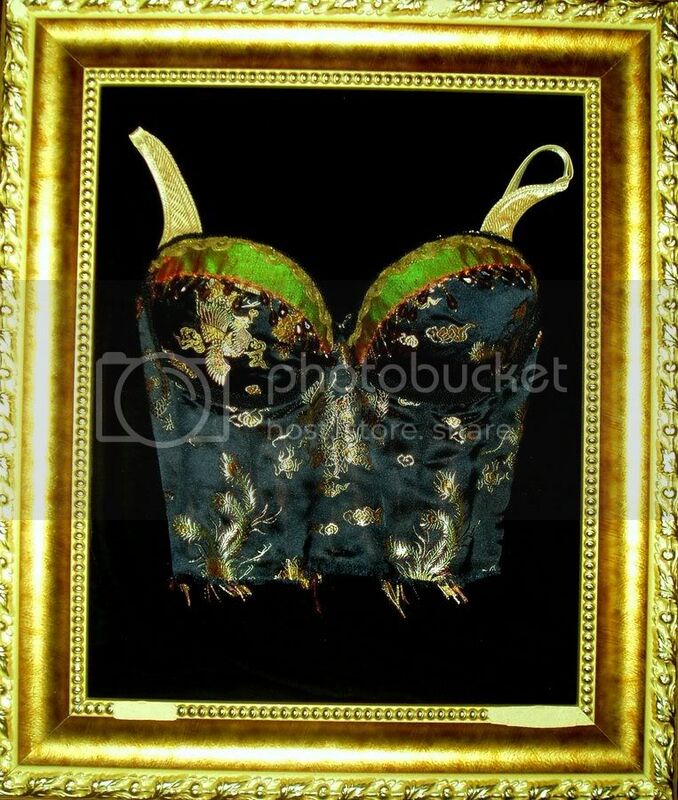 Introducing Michelle~ Anthology of a Corsetiere~ see her wearable art in my ebay store Velvet Rooms. Michelle is an extremely talented artist & I am so proud to be able to debut her first corset. Although, she has created bustiers years ago, which were in several fashion shows, tv, commercials, the movie SINGLES, photoshoots, magazines, newspapers, and also celebrities where enticed by these bodices. ARTAFAXX was the previous name... from Seattle, and quite famous. Needless to say she is back creating her love of corsetry. I hope this new venture will be a new & exciting journery for her!